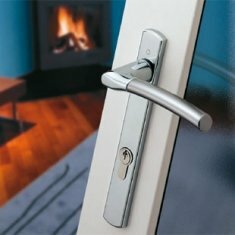 Locking casement window stays for timber windows that need to meet home insurance standards. These casement stays are suitable for timber/wood windows only and come in non-locking and locking stays as well as a range of superb finishes such as satin nickel, stainless steel and traditional brass stays. 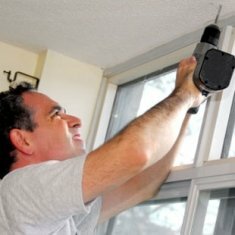 The range of casement stays you see on this webpage will fit most of the older types of wooden windows as well as new wooden windows that use window furniture that includes casement stays as a means of holding the window open. 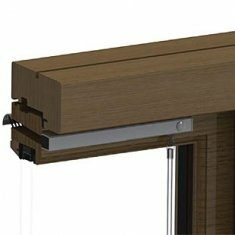 The combination of a window latch to close the window and a peg stay to hold the window open is a common method ranging from period and traditional styles to more contemporary designs. 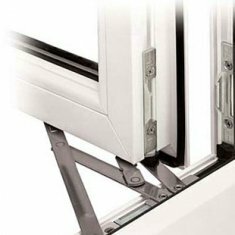 This is a different type of window compared to a upvc window that relies solely on various types of window handles like espag window handles to provide the locking closure needed. Casement stays for wooden windows are still going strong and long may they live! Despite so many changes to the window market over the years these time served casement stays keep reproducing and replicating our history and even on pvc windows! Maintaining a traditional design to an older window style is difficult to do but here we can offer many of the most popular types of casement stays still available and bring them into the modern age with locks which are a prerequisite for many insurance policies. The older style peg stays can now work with a window stay lock that just changes the pin on the old one for a locking one on the new one! 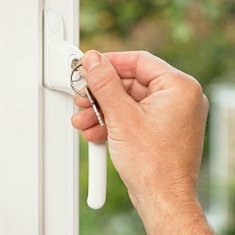 The new designs of casement stays have inbuilt locks which makes things a little easier but can't lock the window open like the window stay locks! 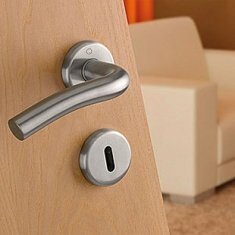 Of course suitable locking window latches can also be used in combination with a non-locking window stay. 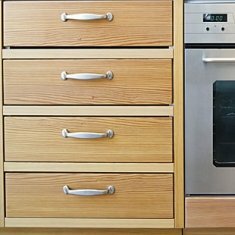 If you are looking for specific items or colours like brass casement stays or black casement stays look no further as we can show an impressive range to suit most tastes. Casement window stays for wooden windows. 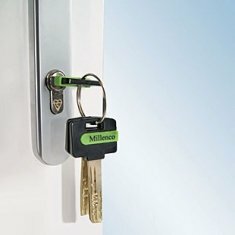 Key locking and non-locking available in 8", 10" and 12".